LONDON, ENGLAND, April 25, 2018 /24-7PressRelease/ — Angler Analytics announced today the release of their own proprietary Systematic Relative Rating System (SRRS). They believe the market is in need of an improved rating system that supports diverse assets and adaptability in the marketplace over a full market cycle. 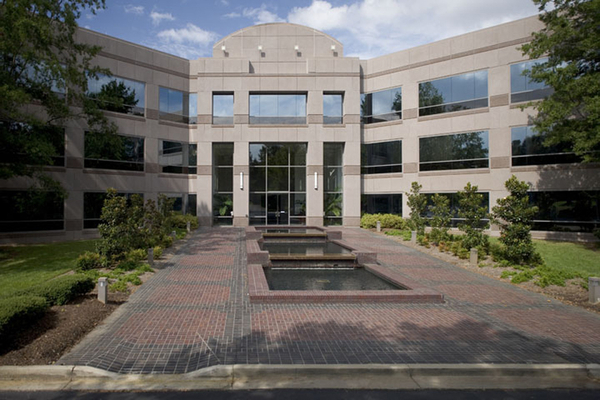 SRRS utilizes historical data and a world-class algorithm to rate companies with pinpoint accuracy. The ratings are compiled with absolute objectivity; SRRS utilizes no additional analyst input. First, the algorithm takes a company’s historical data and compares it to current trend conditions to create its rating. It looks at a company’s performance relative changes in trend to determine the historical strength and weakness of its fundamentals. The companies are then scored on a 1-13 scale, 13 being awarded to the most favorable investments. Secondly, it breaks down a company’s relative trend changes into two dimensions: 1) independent of other companies, evaluated based on a company’s own historical ability to consistently increase key investment-quality measures, and 2) sensitivity to the market, identifying companies that support their product cycle without interference from other companies’ products or offerings. The two-dimensional rating system helps investors determine changes in trend for US equities, indexes, or futures as it enables portfolio analysis, quality assessment, and attribution for uncommon holdings. “Our philosophy is ‘we find better.’ We find better results. We find better investment opportunities. In a market like Quantitative Research, it is imperative we provide our investors with the means to capture profit through superior information and systematization. We cannot be complacent in being just as good as the competition. Being just as good doesn’t make our investors money,” said Gigel Marinescu, Director and Head of Quantitative Research at Angler Analytics. Angler Analytics expects the SRRS to give ambitious investors a powerful tool to help capture profit in a diverse market. They urge investors to use the SRRS as a complimentary vehicle to assist them in trading in one of the most uncertain markets of our lifetime. Effective today, quantitative, quality research will be available on 3,900 US public companies. 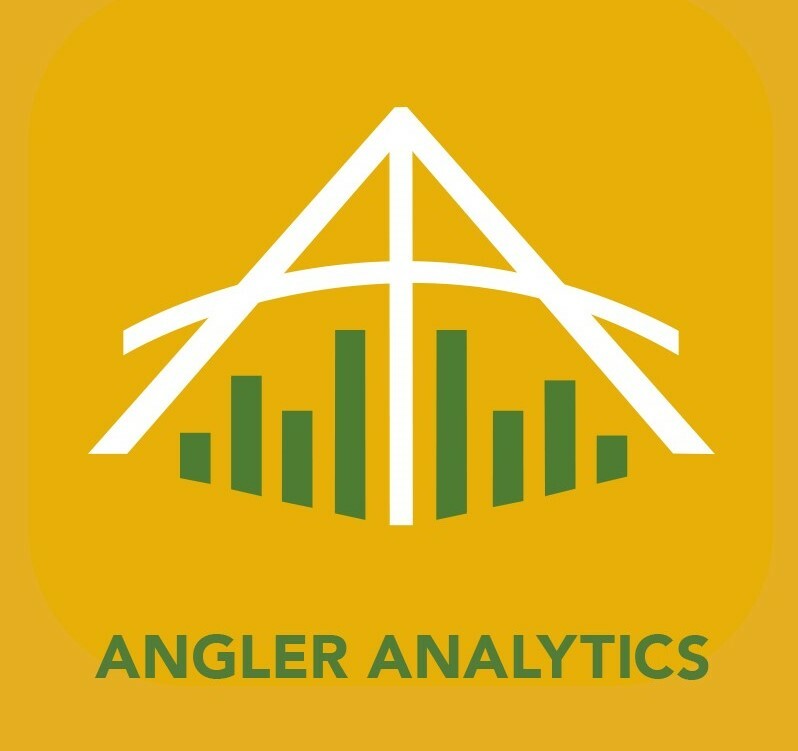 Visit angleritics.co.uk to find out more information about SRRS and Angler Analytics. Angler Analytics Ltd is a prominent organization for global investment quant research. 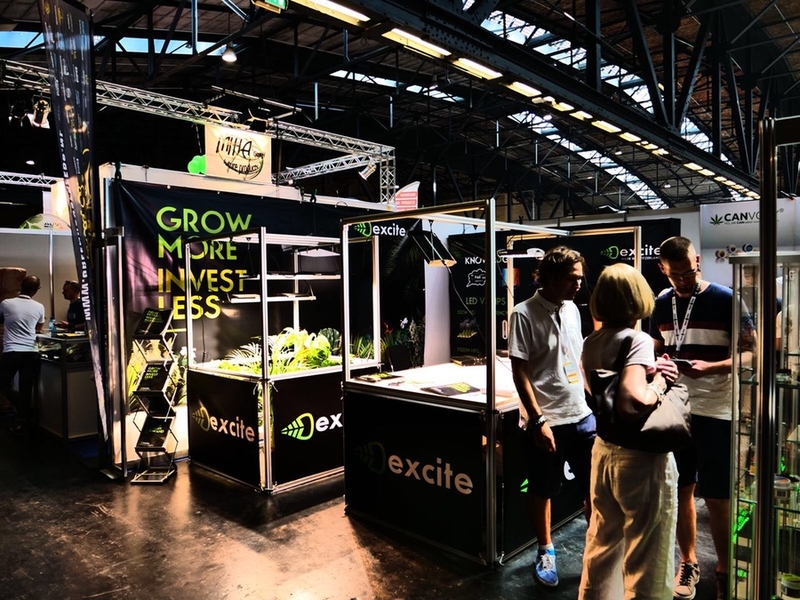 It is dedicated to provide original, replicable research, adaptive and objective analysis, markets forecast, and strategies identifying profitable investment opportunities. ©2018 Angler Analytics Ltd All rights reserved.